Teens' use of vape devices is increasing, and they're not always aware if nicotine is in the mix. 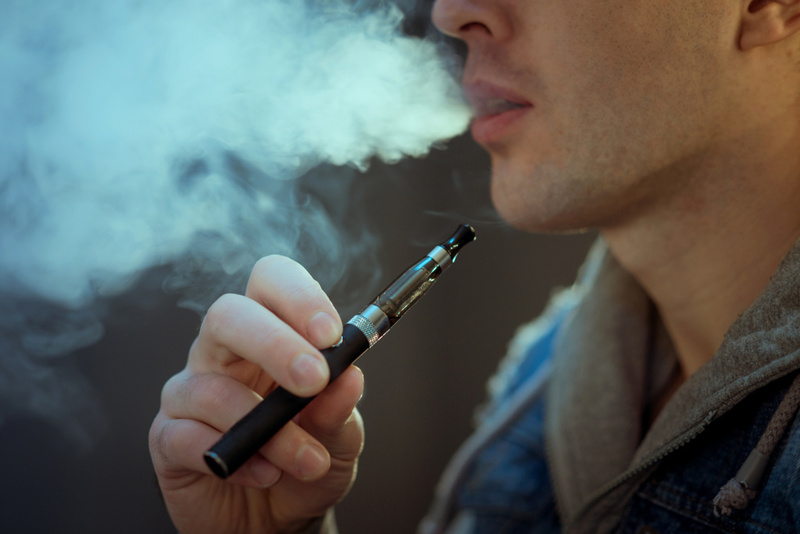 The Food and Drug Administration has stepped into the flavored e-cigarette debate, saying that teenagers’ use of the products has reached epidemic proportions. Today, the FDA sent letters to five e-cigarette manufacturers, giving them an ultimatum: 60 days to reply with a plan to curb teen use of flavored e-cigs or their products get pulled from the market. The FDA says candy flavors are appealing to kids and are leading to a new generation of nicotine addicts. Vaping companies have argued that their flavored products help traditional cigarette smokers quit by providing a transition product that’s less harmful. They also say they market their products only to adults and that they’ve already taken steps to curb teen appeal. What would be the public health ramifications of banning flavored vaping products? We reached out to the FDA. They did not get back to us in time for the interview.